It’s nearly here! It’s Valentine’s Day and it’s full of love, creativity, sweet gifts, and probably more sugar than your teeth know what to do with (remember to rinse and brush on this holiday!). As for those sweet gifts, we ask: Have your kiddos been looking for a way to create a Valentine for a friend or secret crush or even a family member? 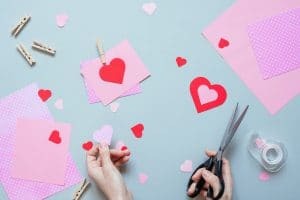 Whether you’re short on supplies or space or your kids just love creative events, you will probably want to remember to put the upcoming Valentine’s Day Crafternoon in our Grand Prairie, TX community on your calendar! It’s sure to be fun (and it will allow you to get out of the annual joy of having your home doused with glitter!). 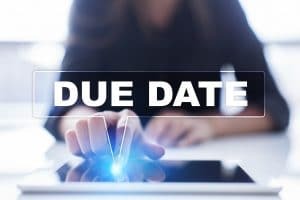 Your Current Dental Care: Due Dates! When you’re thinking about your dental care, it’s easy to have exceptional intentions and to feel convinced that you’re definitely going to follow through on them. However, it’s also very easy to let time pass and suddenly realized you haven’t actually scheduled a single thing. Why not take in some reminders from our Grand Prairie, TX team? We encourage you to set some due dates for yourself for the things your smile needs and for your personal goals, so you get the care your smile requires and you feel on top of the world as you run through your checklist! We frequently hear from patients that they’re brushing every day like we recommend but their smiles still feel dirty after those sessions. What, they ask us, are they doing wrong? If you can relate, we encourage you to consider some additional factors that may come into play, as our Grand Prairie, TX team walks you through them. 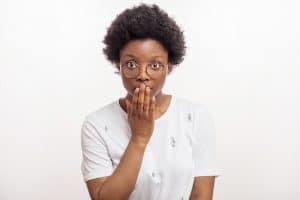 Though it is certainly always worth coming in for a checkup when things don’t seem quite right, some guidance in effective preventive care is usually a wonderful place to start. What should you do when you have a toothache, you wonder to yourself? Then, you try to figure out if the answer depends on the type of tooth pain, how long it’s been affecting you, the severity, and more. Good news: Our Grand Prairie, TX team can make this so much easier for you, so you never feel like you’re facing some sort of complex puzzle when your tooth feels less than comfortable. When your tooth feels bad in any way, the best next step in your day will always be to contact us, set up a checkup, and to come in to find out what’s going on. Why is this always the best choice for you? Let’s examine the details! As Valentine’s Day approaches, there are quite a lot of Daddy Daughter dances on the horizon. However, before you schedule any sweet outings with your daughter for Valentine’s Day, you may have something else you need to figure out first: How to help your daughter with her hair, so she can look wonderful for any upcoming events or any time of year! If this has long been a source of confusion or frustration for you but you’d love to be able to help with this well-known dilemma, don’t miss out on the opportunity to attend the Grand Prairie, TX Daddy Daughter Hair Class! When your tooth is infected or has become significantly damaged, it becomes more likely that you may need to receive a root canal treatment. To recap, in case you don’t remember much about this restorative treatment, this restorative service includes the removal of damaged/infected pulp, the complete sealing of your tooth, and often a dental crown placement. The result? You get to keep your tooth, any infection goes away, and you can get back to life with a healthy smile. 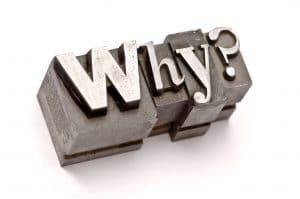 However, we find that patients often come to our Grand Prairie, TX practice wondering: How will you know that you need one? We can make this much simpler to understand. When you stand in front of the sink for your routine dental hygiene experience, you pick up your tube of toothpaste, and you go to work with keeping your smile healthy, you may find yourself asking a series of questions that typically begin with something along the lines of, “Does it really make a difference if…?” Of course, our Grand Prairie, TX team understands that you hear lots of stuff about smile care and that it can be difficult separating the true from the false. Since your brushing and flossing are the foundation of your ability to maintain a very healthy grin, consider some initial questions and answers and then find out even more when we see you next! 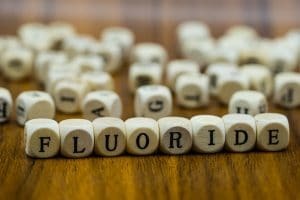 When you see our Grand Prairie, TX team for dental checkups and cleanings, one of the lessons you will learn is that fluoride in your toothpaste is good for your oral health and the smiles of your family. However, when you go home and head back out into the world, you may hear things that seem to contradict this. The result? 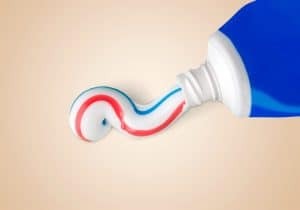 You feel confused and uncertain about following through with the use of fluoridated toothpaste for your dental hygiene, with fluoride treatments for your kiddos, and more. What to do? Ask questions, of course (and ask them of our team for factual answers). 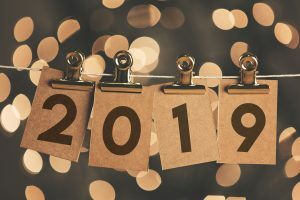 Dental Care: Do Amazing Things For Your Smile In 2019! When what you want for yourself is a smile that’s healthy, that looks amazing, and that remains both beautiful and in good condition, you ask yourself: How to proceed? For many, it seems like there’s too big of a mountain to scale in order to make this possible. For others, getting started is the hurdle. From whatever starting point you find yourself in, we remind you that you are currently looking at an entirely brand new year full of opportunity! 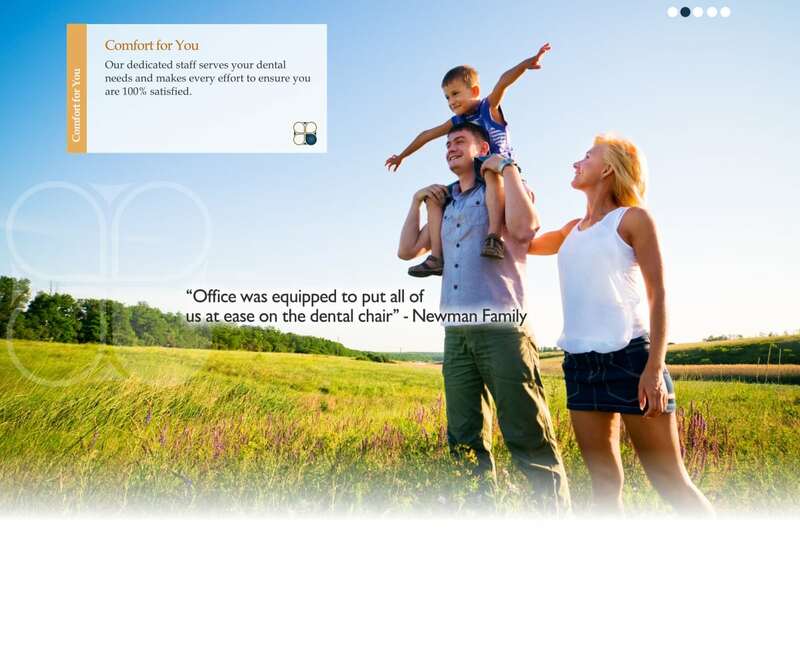 All you need now is to consider our Grand Prairie, TX team’s thoughts on making the most of your dental care. Are you about to enter the workforce? Have you been away from work for a while now? Perhaps you are employed but you are looking to make a change. 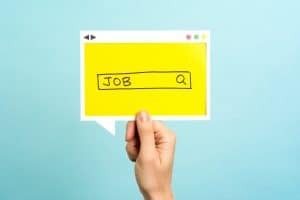 Whatever the case, if you have recently realized that you could really use some help figuring things out in addition to making your resume much more impressive, then we have just the Grand Prairie, TX event suggestion for you: The upcoming Workforce Solutions Resume Help event might do the trick.